Dale and Jeanie have been serving as missionaries in Colombia, South America for over 40 years. 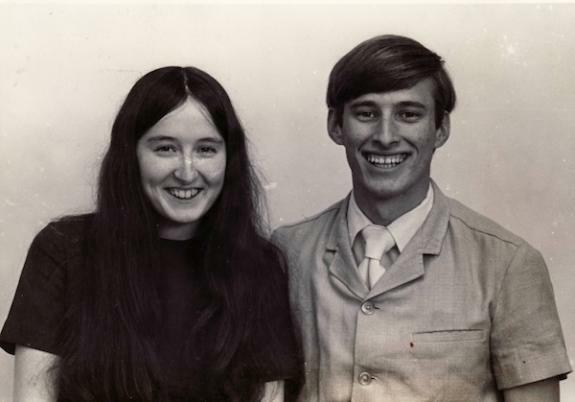 They left for language school and their first term on the field in the summer of 1973. From that date onward, they have concentrated their efforts in Colombia, South America. 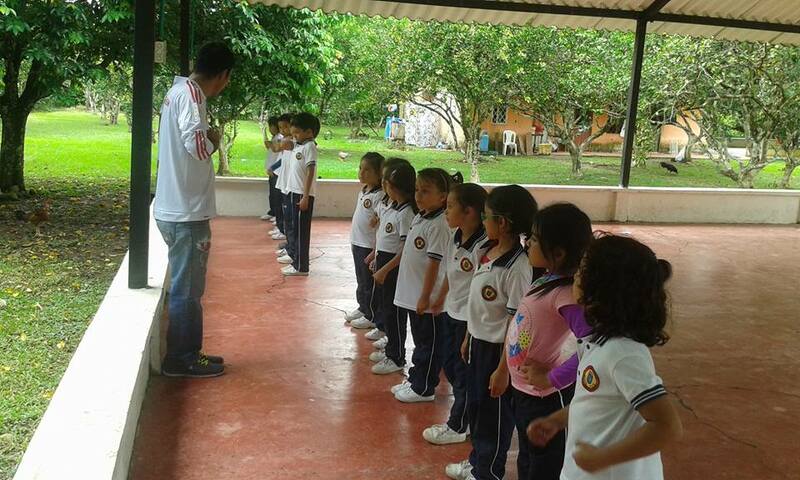 They began their missionary ministry in the remote jungle region of San Jose del Guaviare. The entrance of the drug traffickers and the guerrillas into the region led them to move to a small city located on the edge of the jungle/ prairie region of Colombia. From that location, they could minister to the church there in the city as well as the churches that were being established throughout this area. Dale continued to travel back into the jungle as long as the security situation permitted. 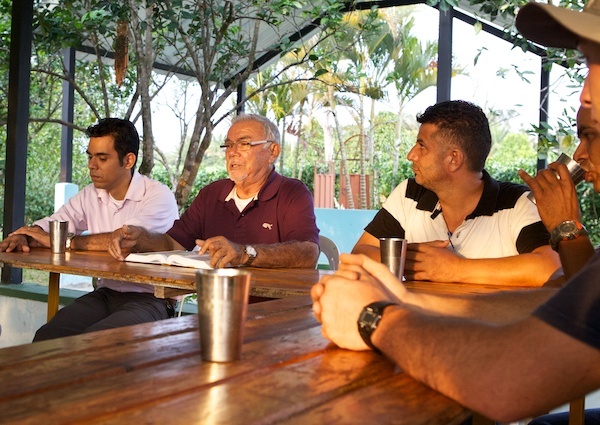 Their ministry has been evangelistic in nature and the ultimate goal has been to establish indigenous New Testament congregations in Colombia. As a result, they have been involved in many different ministries that focus on that primary goal. They are currently working in the areas of evangelism, church planting, and leadership training. Collateral ministries include translating and writing didactic materials for Colombia and the rest of Latin America, teaching in a Bible Institute, helping develop the church camp, and serving as the school psychologist in their Christian Day School. When they arrived in Colombia, there was only one small congregation. They have worked with other missionaries and with the Colombian brethren in developing an indigenous missionary outreach. In the early years this strategy produced an average 20% in yearly growth rate over an extended period of years. A new congregation was established at the rate of one every year. Then the war which had affected other areas of Colombia boiled over into the jungle/prairie region. These were hard years for the work and for Dale and Jeanie as well. Many people fled the war and the region which resulted in a depopulation of the countryside. Many small villages in the area dwindled or even disappeared all together as people were forced to join the drug traffickers or flee for their lives. This at first appeared to be detrimental to the work. Many churches ceased to exist as the Christians abandoned the area and dispersed among Colombia’s refugee population in the big cities. As a result, the number of churches diminished during this time. Only continued growth in the city churches maintained a constant number of Christians. Many Christians began to ask for help in starting new churches where they were now located. By the time the nineties rolled around, the solid foundations laid over the years began once again to pay significant dividends in church growth. The Colombian leaders themselves began to take the initiative in much of the evangelistic outreach as it was too dangerous for Dale to be out in many areas of the city and travel to the countryside was impossible. Yet the Colombian leaders were able to travel to and work in areas far too dangerous for the missionaries. 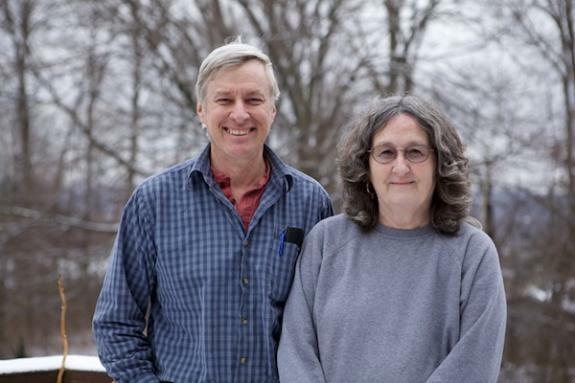 As a result, Dale and Jeanie began to work more and more in the leadership training and literature production. 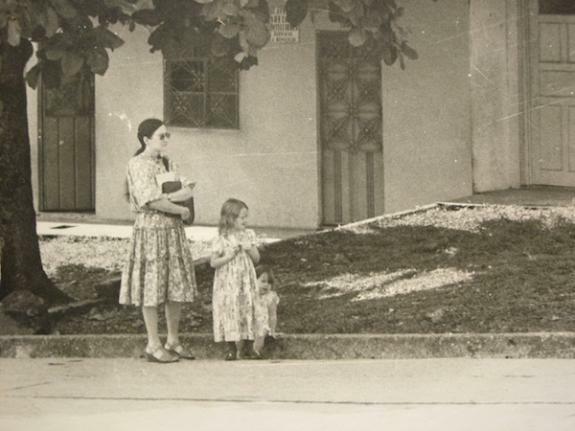 As the new millennium arrived, the insecurity in Villavicencio dictated that the Meades move the base of their missionary work to the relative safety of a large city. The danger from the guerrillas in the jungle/prairie region had become extreme and the main church based in that area was both large and mature enough to carry on without missionaries. 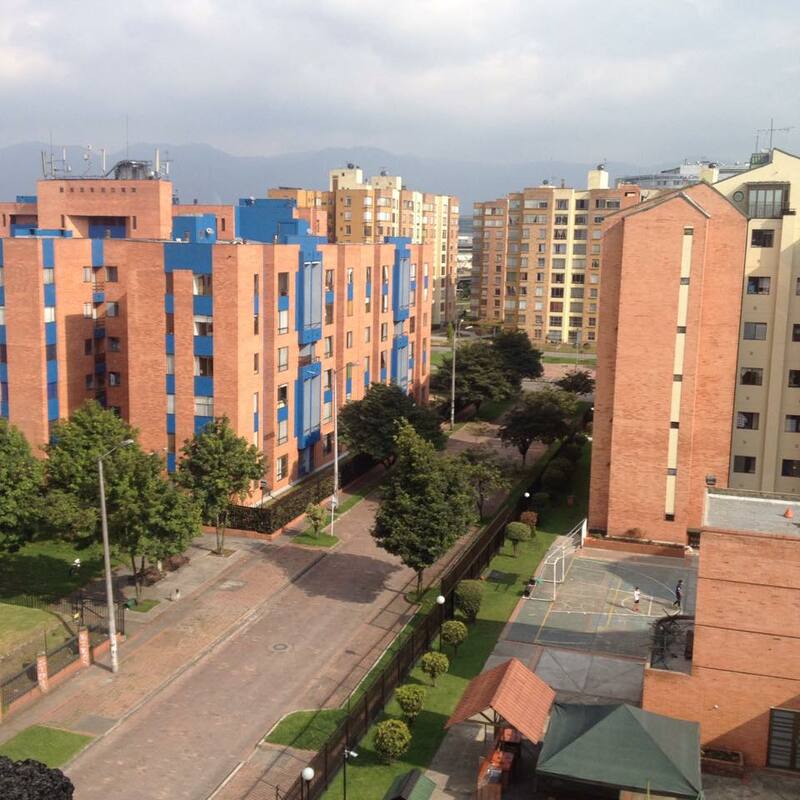 At the encouragement of the Colombian leaders, Dale and Jeanie moved to the capital city of Bogota. The new location permitted them to can carry on with many of the same ministries during those dark year. During furloughs at this time Dale finished his Ph.D. in intercultural studies. This permitted him to teach at the graduate level and train leaders for the Colombian church in a greatly expanded manner. 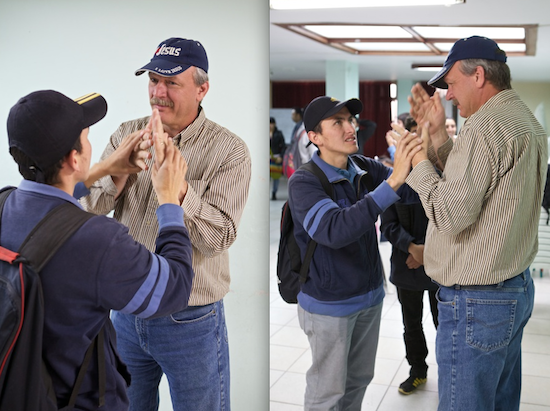 Also, together with Dewayne Liebrandt, a deaf ministry was started in Colombia. Ministry opportunities have expanded and outreach has been multiplied throughout the country. As the conditions improved, Dale moved back to Villavicencio to help the church develop their church camp for use as a traditional youth camp as well as a strategic location for a leadership training center. They helped purchase additional land and are now developing cabins and other infrastructure of the camp facilities. Dale is living in one of these cabins and is taking work crews several times each year into Colombia to help with the development of this ministry. 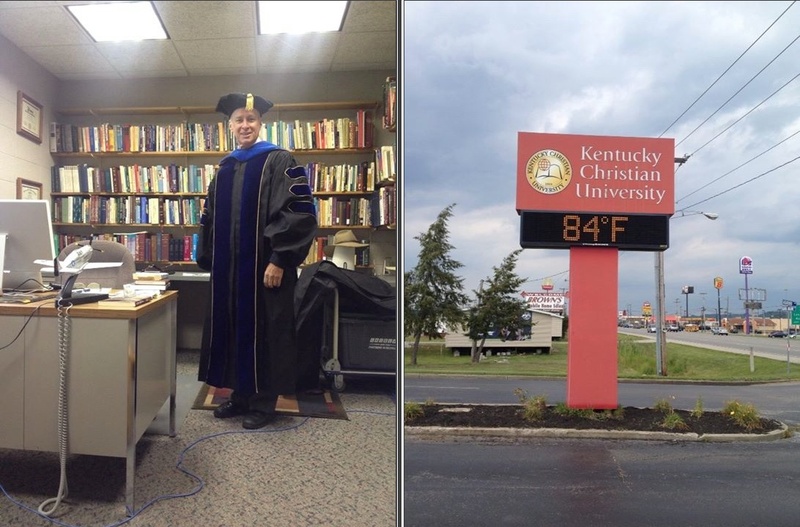 When in the states and over the internet, Dale has been teaching at KCU as the missions professor. While in Latin America Dale and Jeanie had two daughters born to them and they adopted their son Alexander. 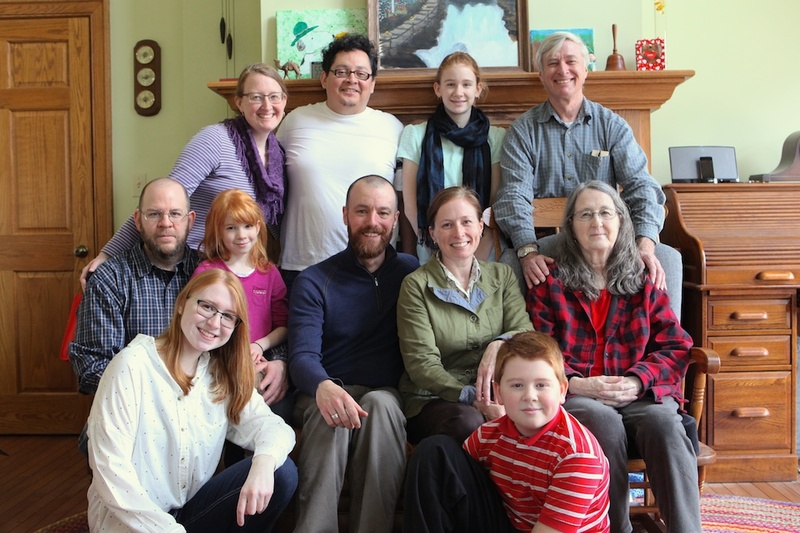 Their children grew up in Latin America and returned to the United States with Jeanie when the war really heated up to finish high school before leaving for Bible college. Alex chose to join the army and served for 12 years, including two tours in Iraq. All three children are now adults and are faithful to the Lord. Wendy is married to Marty Stoller and they have four children. The four grandchildren are a special blessing from the Lord. Susy married Brian Morris. They have no children. In 2011 Jeanie was treated for breast cancer, her cancer returned in 2016 and was terminal. Jeanie passed away in May of 2017. Dale continues continues to serve both here in the states and in Colombia as the Lord opens new doors of service.